This website is part gallery, part inspiration, part philosophy... but most of all it's a small glimpse into my journey. A quick synopsis of my journey, my quest and my art. 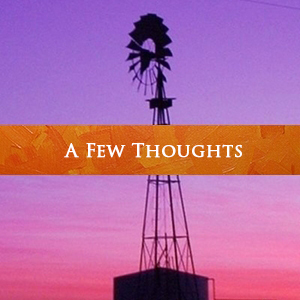 An great assortment of random thoughts, ideas and personally held beliefs. 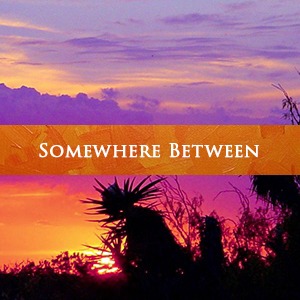 A small compilation of my "somewhere between" musings. 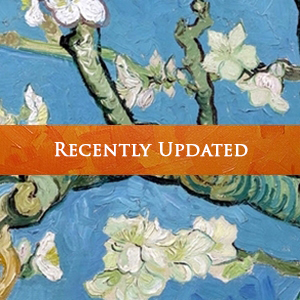 Visit my blog... There’s a ton of great stuff to discover. — There’s lots of art, posts, quotes, and photography. 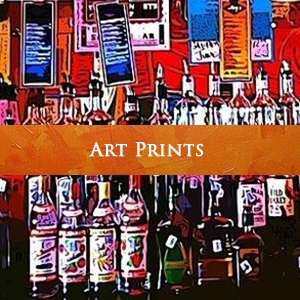 A collection of museum quality giclée art prints available for purchase. 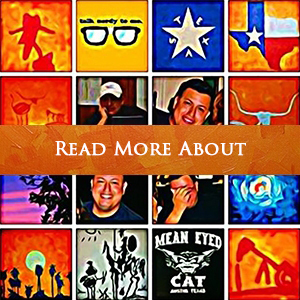 A compilation of quotes, excerpts, and illustrations from my upcoming book, ... 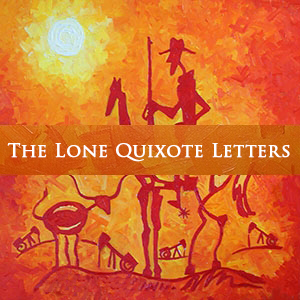 The Lone Quixote Letters.